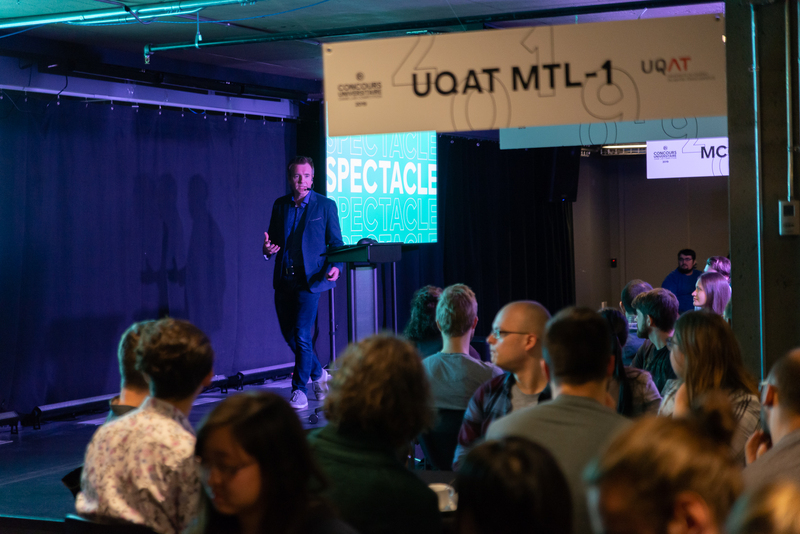 Last Friday, the Ubisoft Game Lab Competition’s 9th edition kicked off at the Montréal, Québec and Saguenay studios. Over the next 10 weeks, a record number of 168 students on 21 teams will deliver playable prototypes inspired by this year’s theme: the show. Teams will have to bring players together around a common gaming experience, with special attention to inclusion in allowing everyone to play a part, in one way or another, in the show. 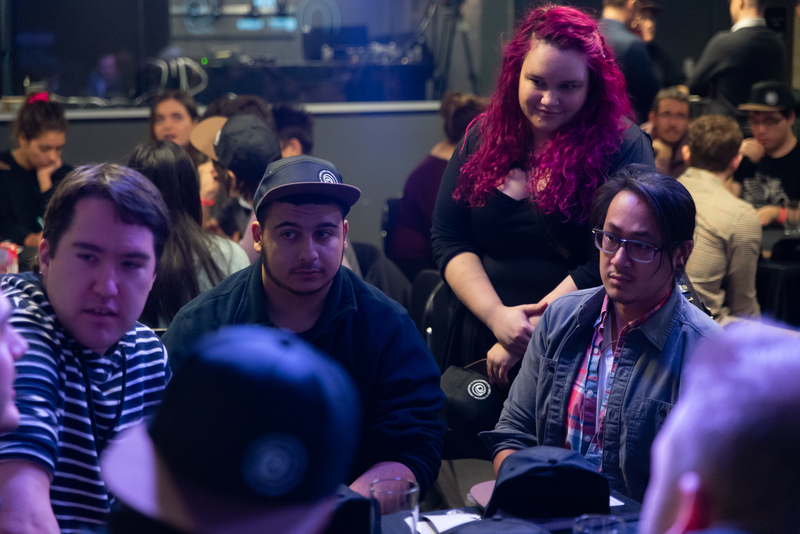 The Ubisoft Game Lab Competition is a Ubisoft Education program initiative aiming to prepare Quebec youth for the jobs of the future. 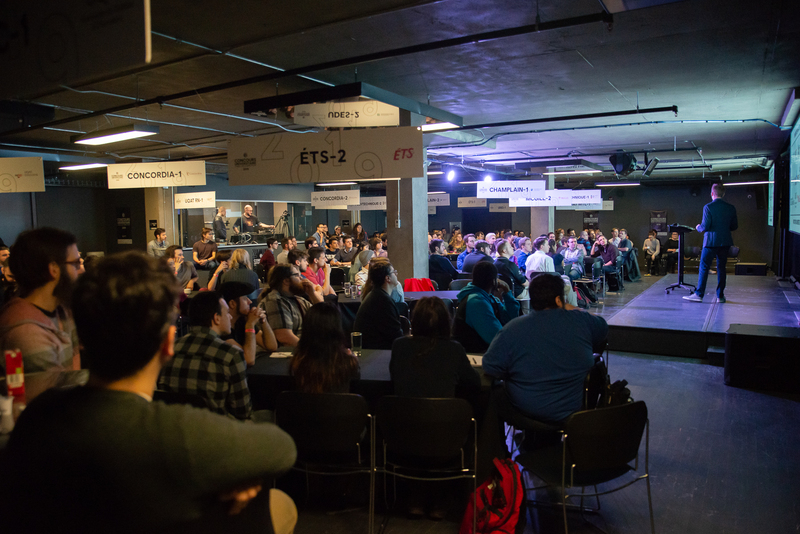 Currently in its ninth edition, the Competition provides a unique opportunity for university students to bring their passion to life by connecting them with industry professionals. 42 mentors in our three Quebec studios will guide the students over the next 10 weeks and inspire them to achieve their ambitions. This year again, at the end of the competition, the jury will award 8 prizes and $22,000 in scholarships. In addition, Ubisoft guarantees at least 10 internships or job opportunities to competition participants. Last year, more than 30 participants joined one of our three Quebec studios. Previous Post Assassin’s Creed Origins VR Maze at the Phi Centre Next Post The Ubisoft Women in Tech initiative is launching today!